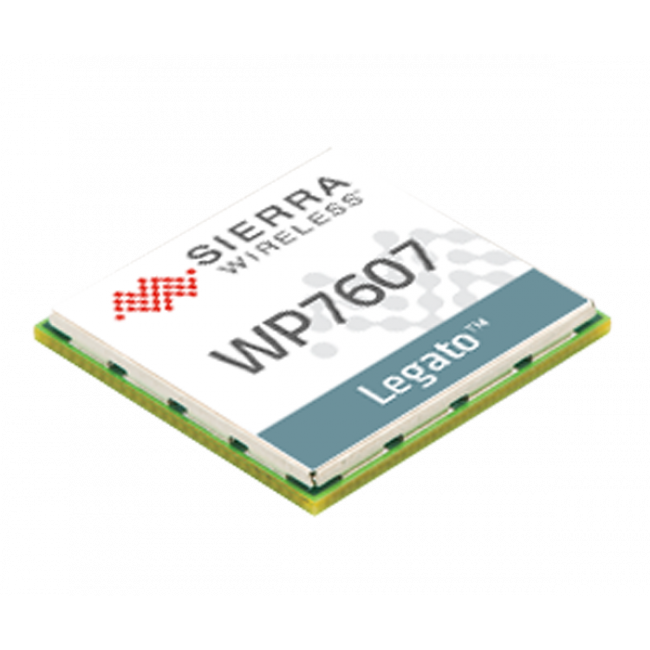 Sierra Wireless AirPrime WP7607 is a new LTE Category 4 module on LGA CF3 form factor targeted at EMEA region. AirPrime WP7607 supports LTE frequency band 1/3/7/8/20/28 and get approval from GCF regulatory. 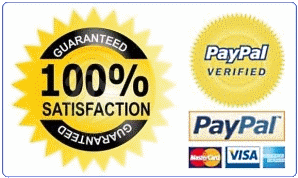 It could achieve download speed up to 150mbps and upload speed to 50mbps. And it could support GPS, Galileo, Glonass, Beidou location service. The Sierra WP7607 is similar to AirPrime WP7608, but WP7608 is for India/China market.